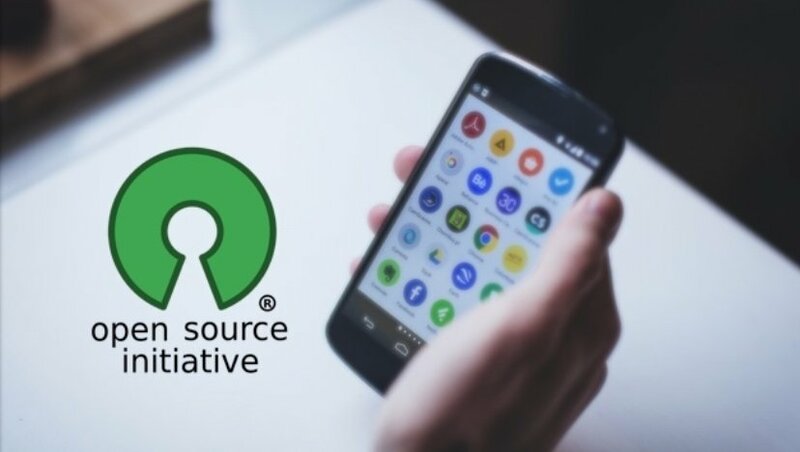 We all love games and since Android has been introduced to the market the craze of games is getting higher and with that being said there are many players who like to mod the game and test the high score limits. You might have heard about hacking or modding offline android games. What if I Tell you that you can mod even online games of Android and play online with as many modifications as you want? Now you might be wondering how is it even possible right? 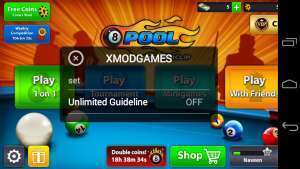 Well, In this tutorial I am going to share a simple yet unknown trick to hack a very popular game “8 ball pool” in your Android device. 1. 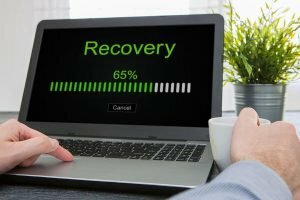 You must have a rooted Android device. 2. 8 ball pool game should be installed on your device and it should be updated. 3. 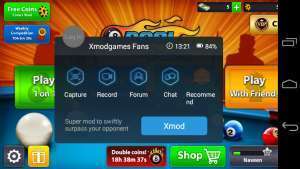 You must download and install this app Xmodgames. Click here to download the app. 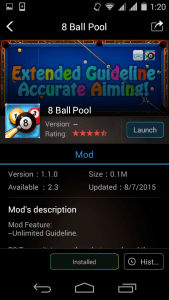 Follow the steps below to mod “8 ball pool” on your Android device. Step 2. Now you need to open “Xmodgames app and then you will see 3 tabs like My Game, Mod, and More. Step 3. Click on Mod option and you will see a list of applications that are installed on your Android device and that can be ready to Mod. Step 4. Find the “8 ball poll” game in the list and click on it. Then you will see install option on the bottom of the screen. Step 5. Now click on install and then it will install Mod game and you can open the game from there. Step 6. After you open the game you will see a pop-up tab of Xmodgames app as shown in the picture below. Step 7. Click on the mod option and after you click on that xmod button you will see that ultimate guideline option is OFF. Click on it to make it ON. Step 8. Once you have ‘ON’ the ultimate guideline option then you can see a long ray of a white guideline. Now you can plot balls with full accuracy. That’s all for this tutorial. This article is only for educational purpose, we’re not responsible if you use it inappropriately.